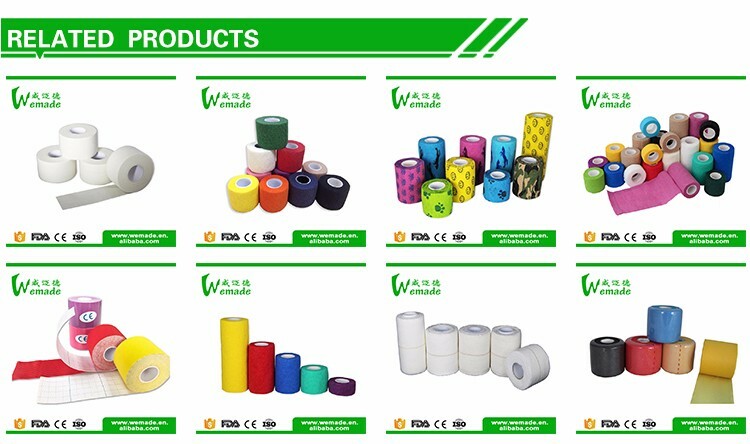 either can be available in your logo or our own logo, as your request. 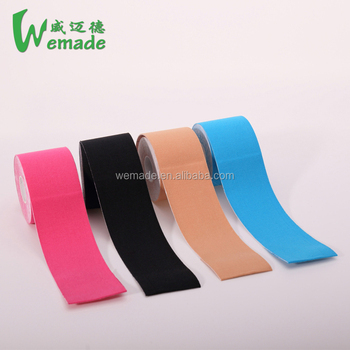 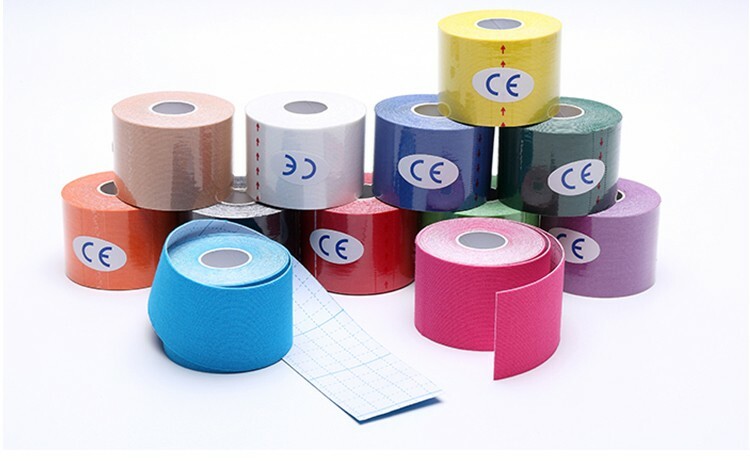 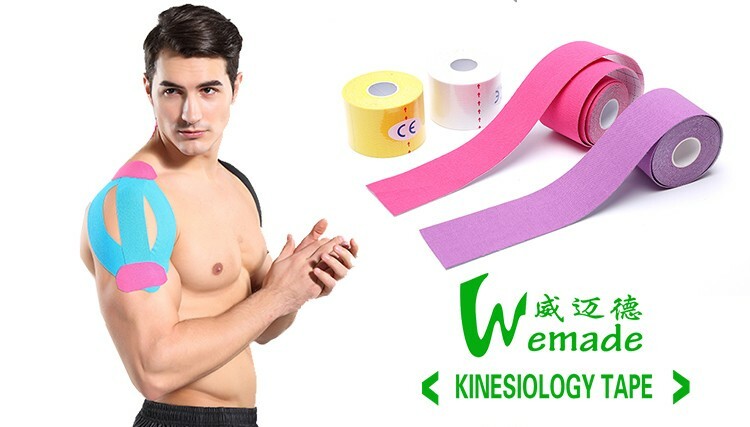 Normal Packing: the kinesiology tape will be enclosed by HOT- SHRINK film and put into INNER box, then CARTONS. 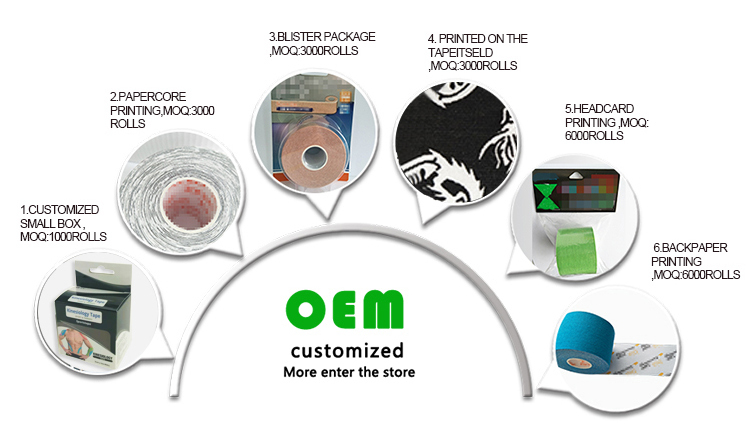 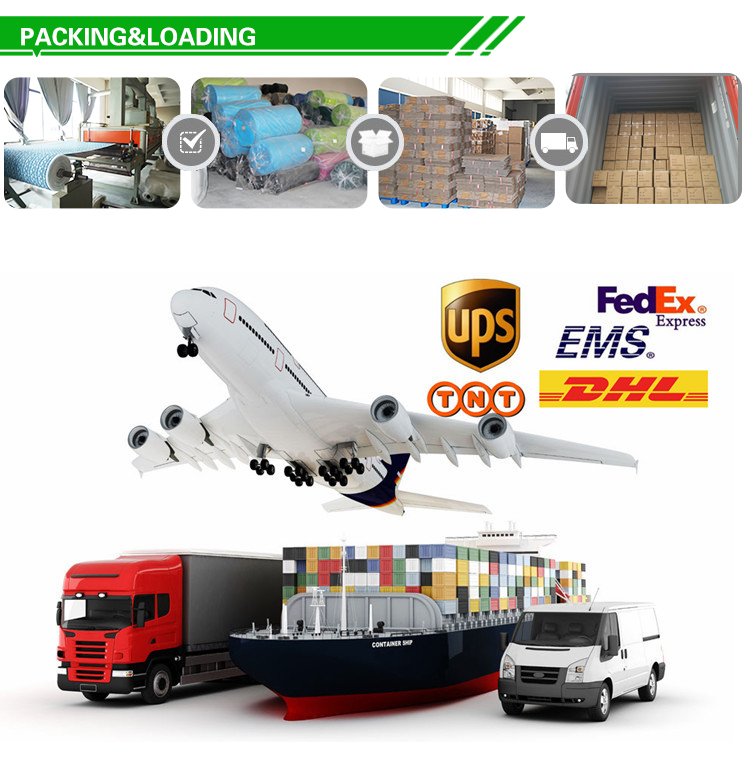 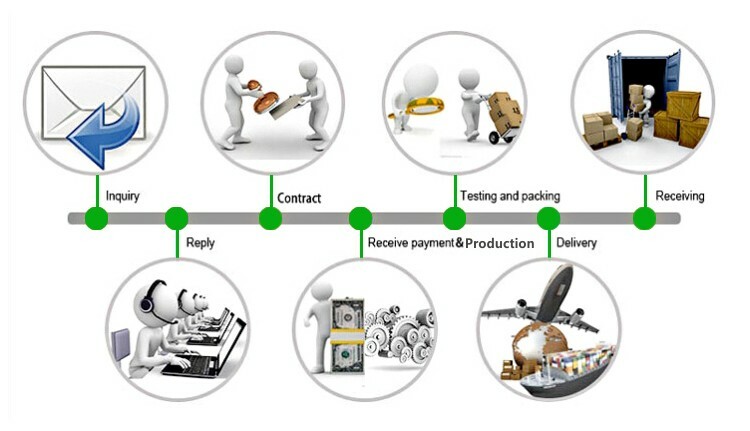 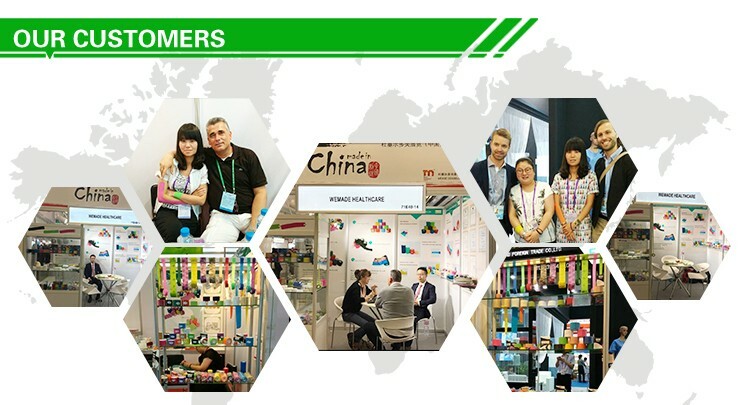 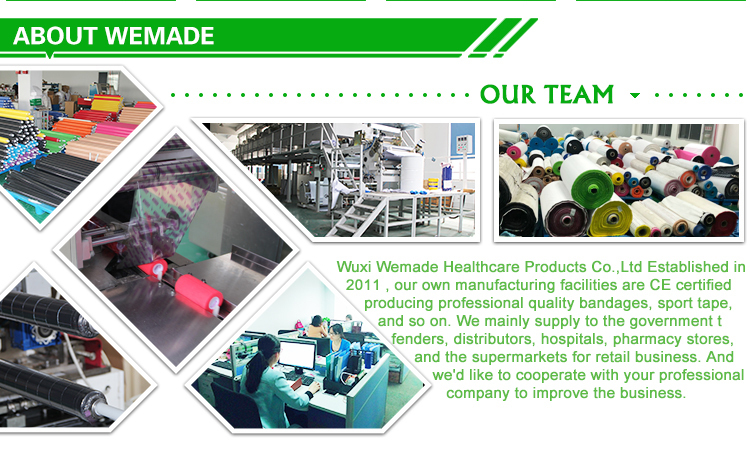 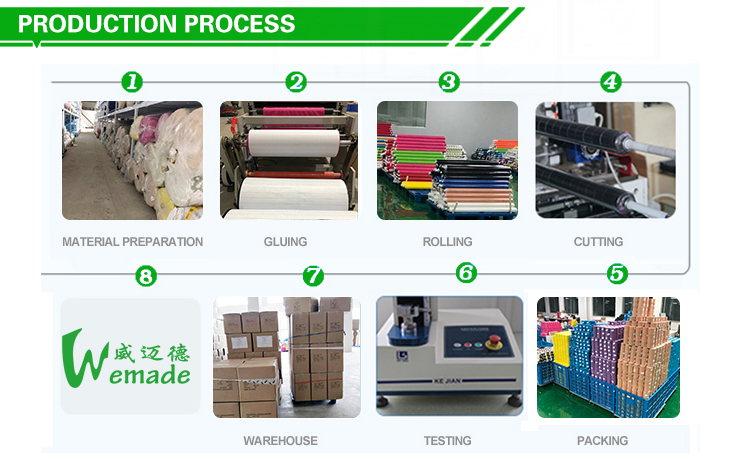 Special Packing can be customized.